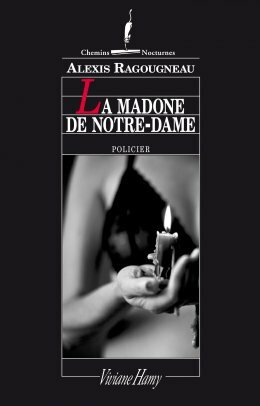 Foreign publishers : praise for THE MADONNA OF NOTRE-DAME. In January, our crime list will welcome a new author : Alexis Ragougneau. Even before its publication, foreign rights have already been sold in three countries. We have asked these first foreign readers to explain why they fell for “The Madonna of Notre-Dame”. In Italy, only two days after submission, Ugo Guanda Editore made a bid for it. In Germany, foreign rights have been sold to Ullstein Verlag and will be published within the List imprint. The auction involved five major German publishers and has reached a 6-figure deal ! In Spain, Ediciones Siruela will publish THE MADONNA OF NOTRE-DAME in 2014 !